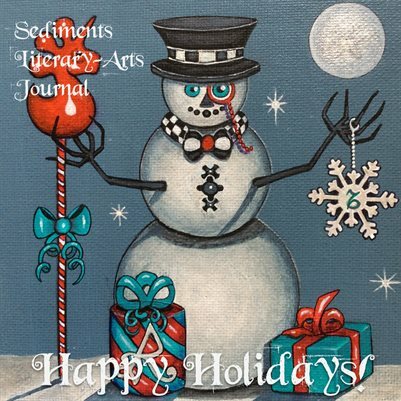 Sediments Literary-Arts Journal is a quarterly online and semiannual print magazine that features poetry, fiction, and visual art. Although we accept submissions from all writers and artists, we particularly want to showcase the outstanding and often overlooked talent from those who are just beginning to sink their feet into the sand. Let us be the platform where you can deposit your artistic style. We accept submissions that are witty and compelling, that force us to question our reality. We love diversity, and we are obsessed with controversy. 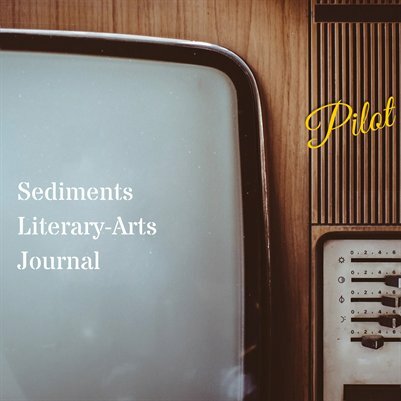 Help us build a rock of unpublished writers and artists whose voices are finally scratching the surface of the literary sphere. Click here to subscribe to our mailing list and receive notifications of our latest issues, weekly spotlights, and calls for submissions.